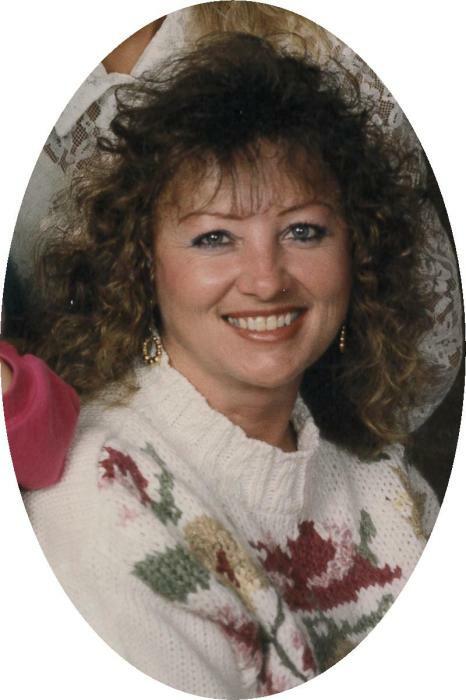 On August 13, 2018 Sandra Kay Downey, 69, left us peacefully and is now in a better place and without pain. She was born February 8, 1949 in Leadville, Colorado to Ernest and Marie Williams. Throughout her years she lived a very full filling life including traveling and new adventures along the way. She loved the outdoors and did everything from picking mushroom or huckleberries as well as her love for hunting, fishing and camping. She will be deeply missed by all her family and friends but she will be in our hearts forever. Services for immediate family will be held at the Milnor Lake Cemetery August 25, 2018. Arrangements are by Schnackenberg Funeral Home in Libby. Online condolences and memories may be shared at www.schnackenbergfh.com.